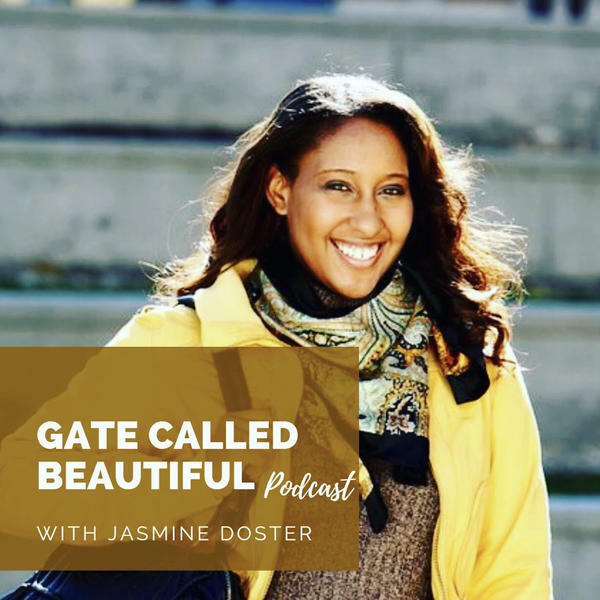 Tune in as Jasmine talks about how your friends influence you and the potential you have to impact them for the kingdom when you know what you're called to. This is a part 2 , to the pressure to fit it. Pressure refines you and makes you better.